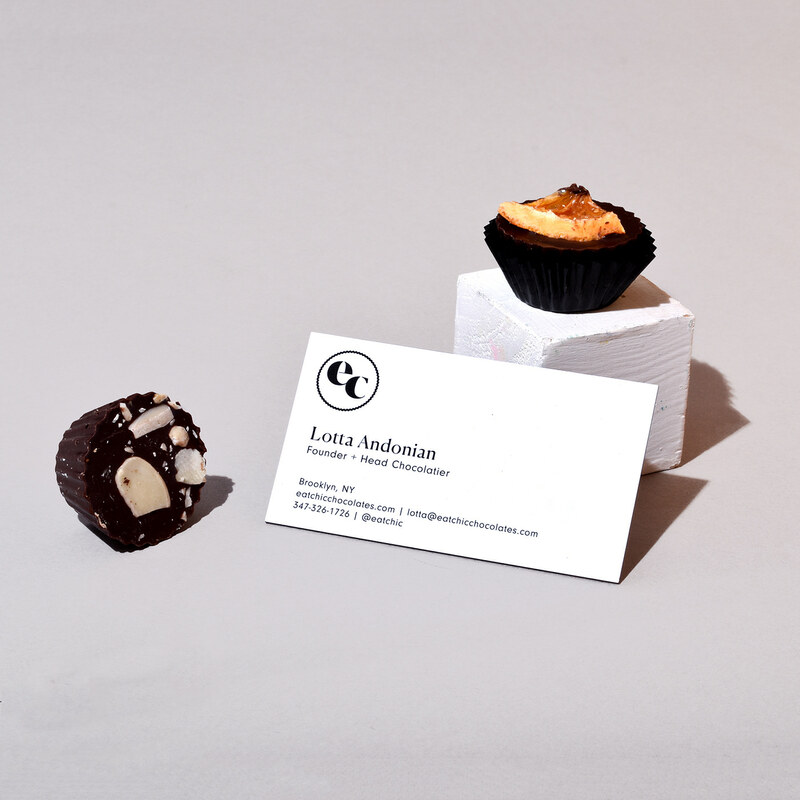 Dean & Deluca, Dimes Market, Lolli & Pops & beyond. 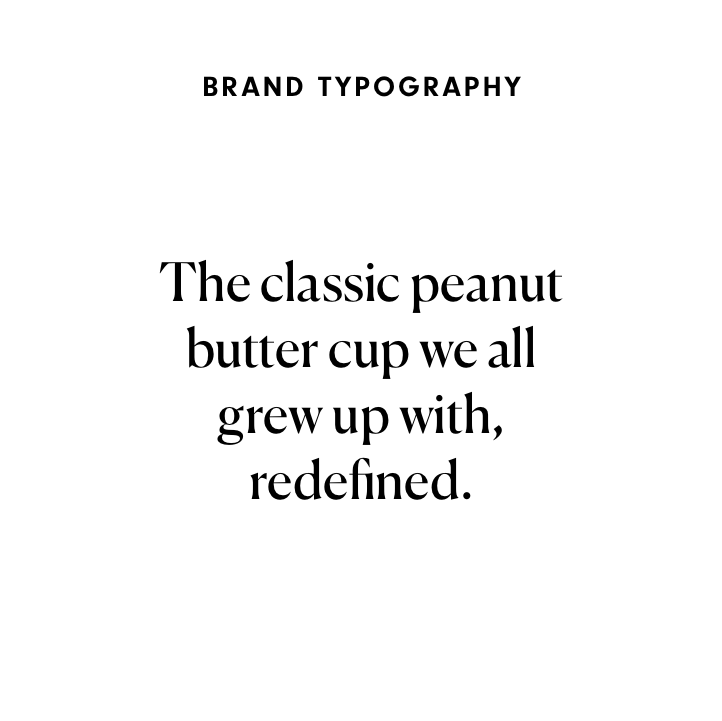 We slightly refined the typographic logo, as well as the mark, and updated the brand's typography palette to be more modern & enticing. 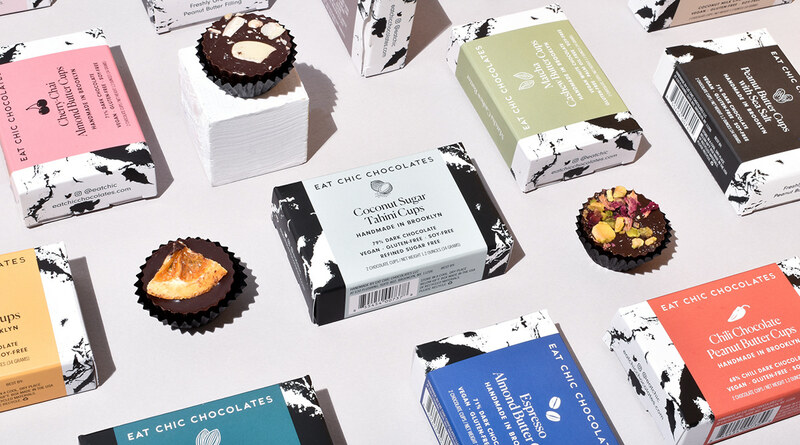 We designed packaging for the boxes of 2, which feature a range of flavors and a mix of vegan white, coconut milk, 79% dark, and refined-sugar free dark chocolates. 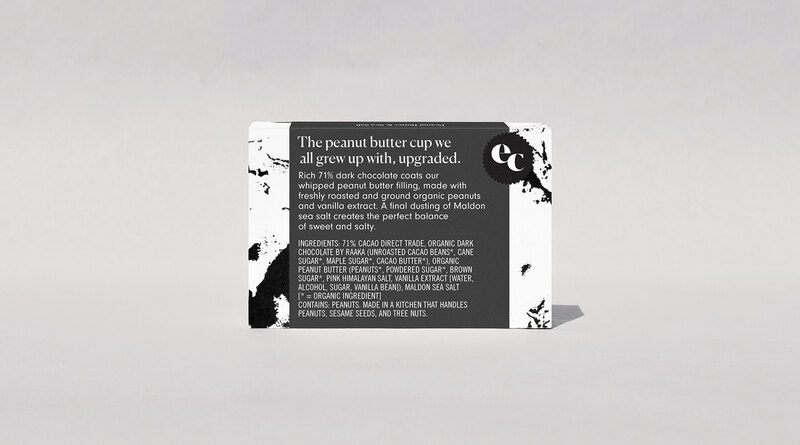 Here are just 5 of the total 12+ flavors. 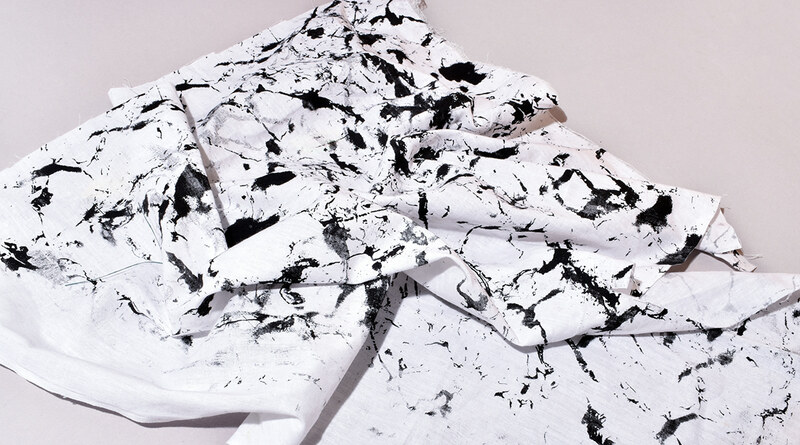 This is the custom screen-printed fabric that started it all. 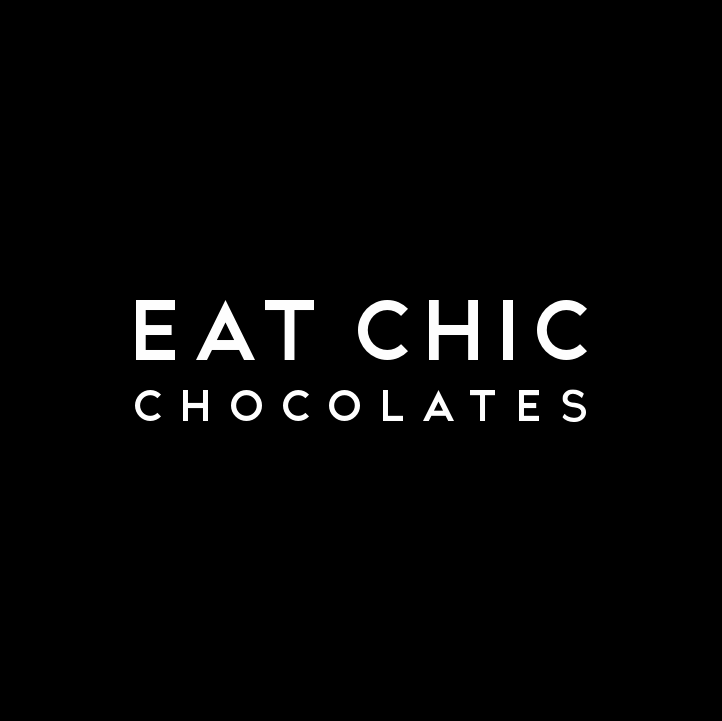 Thank you for checking out our project!! 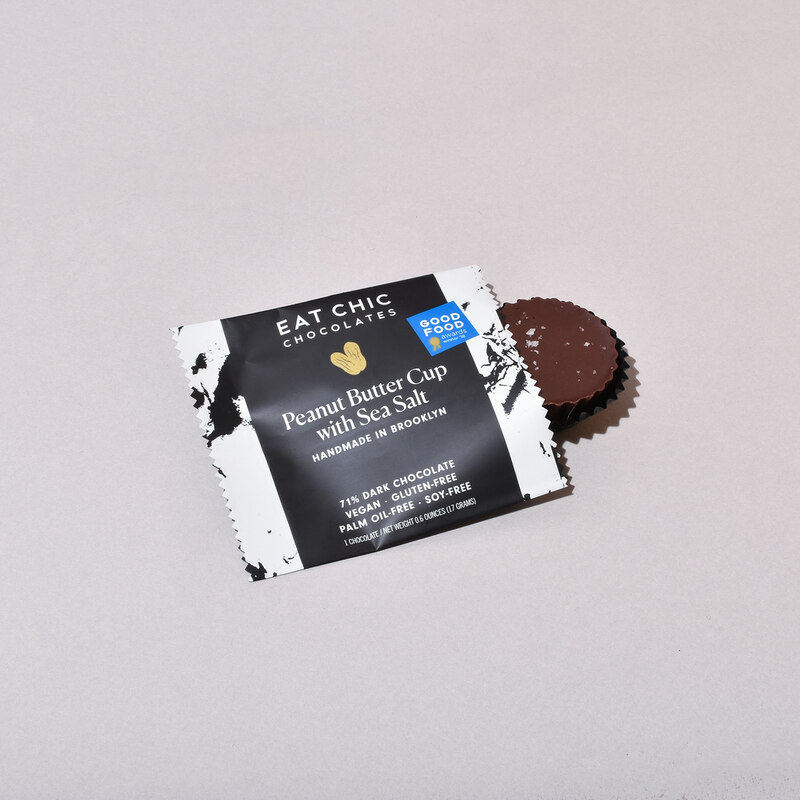 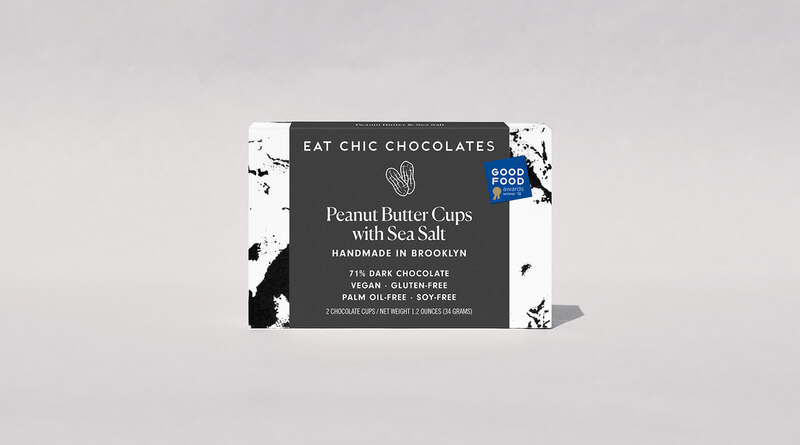 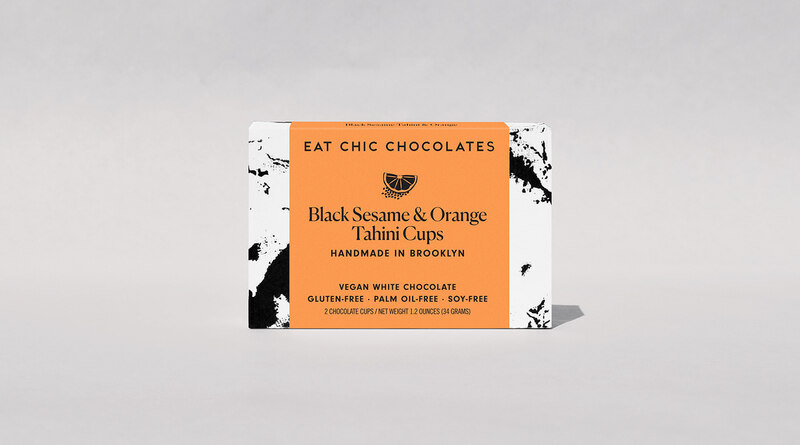 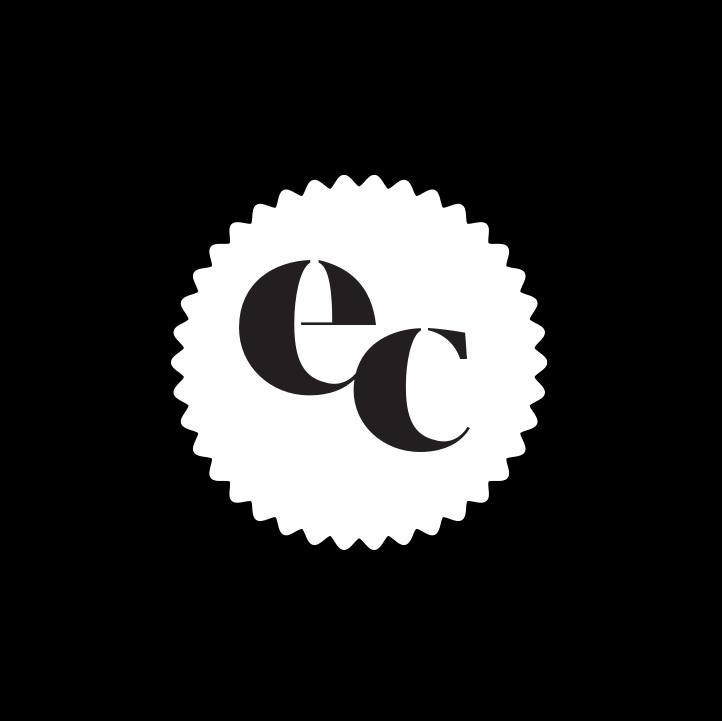 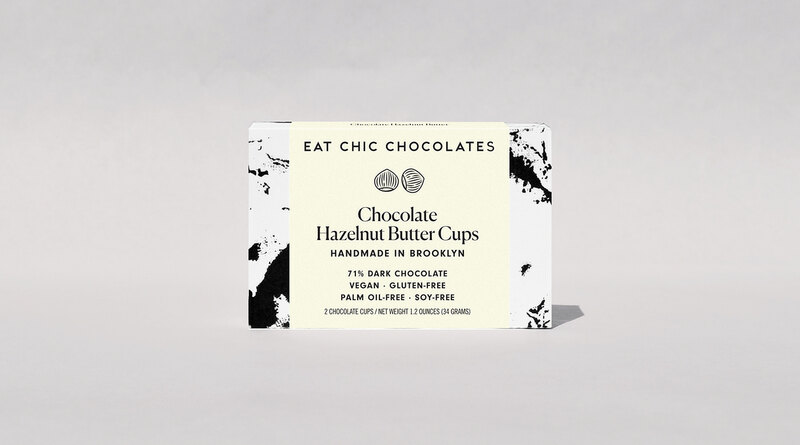 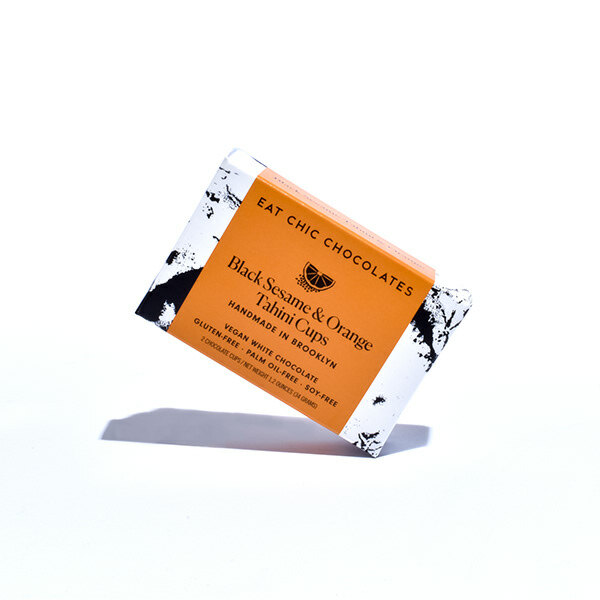 Eat Chic Chocolates is a Brooklyn-based artisan chocolate company who Studio HMVD has worked with since 2015. 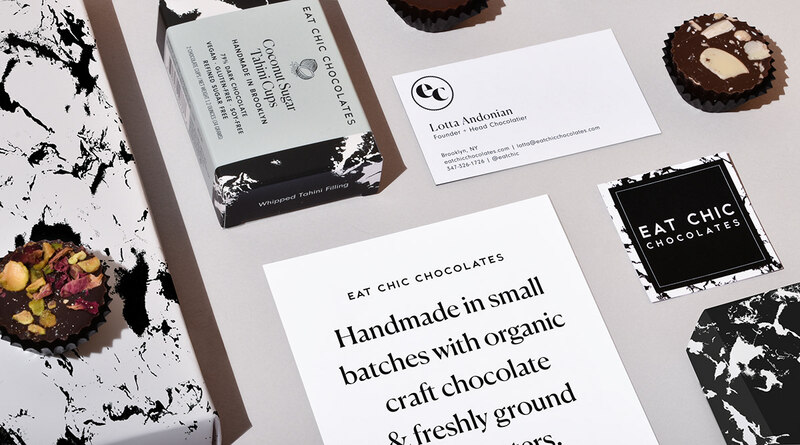 We refreshed the brand & packaging this year, and continue to keep the brand up to date.